We studied 250,000+ managers and discovered a few things about what distinguishes the best from the rest. Great managers break the rules of conventional wisdom. They select people based on talent rather than experience, skills, and knowledge. They focus their people through clarity of desired outcomes rather than steps and processes. They motivate people by discovering strengths rather than fixing weaknesses, and they create growth by finding the right fit between a person’s talents and a role’s demands. Great managers get really close to people and recognize that relationship drives performance, and they play favorites, spending most of their time with their most productive people. Half-Day Program includes Keynote followed by group breakout challenges around selection, characteristics, and accountability measures for today’s managers. 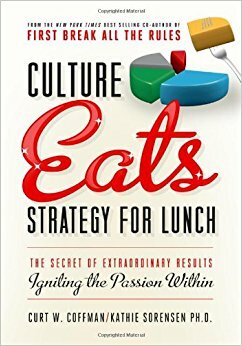 Top organizational cultures in every size and industry, from Google, Zappos, and Nordstrom, to the local grocery store, restaurant, or coffee shop, share these key characteristics: They get specific about the practices, rituals, and quirks that distinguish their culture. They have sticky values that drive innovation and frontline decision-making. They examine and move from excellence rather than average. They define their religion and their science and the relationship between the two, and they see how each individual’s contributions attract and keep customers. Half-Day Program includes Keynote followed by group breakouts to define strengths of your current culture and examine the specific charges of the three levels of culture (Micro, Macro, and Bridge). Having a clear focus, great manager, proper talent, and quality relationships are the keys to personal and professional success. Individuals want to contribute to a team that has high standards and expectations that enable success they never thought possible. They constantly raise the bar for themselves and others by tracking personal bests and encouraging pressure to perform from team members. People leave managers, not companies. Great managers, therefore, are the foundation of great organizations. How we select, focus, and recognize managers can be the best predictor of business results. Great people managers have strange practices: playing favorites among their direct reports, getting very close to their employees, firing people quickly, and customizing roles to fit the unique needs and talents of their team. Half-Day Program includes Keynote followed by group breakouts to address specific workplace issues and create a plan for building a fun, energizing, and productive environment at every level. Customers are willing to pay a premium for strong brands. Strong brands are the result of employees and the cultures they create. 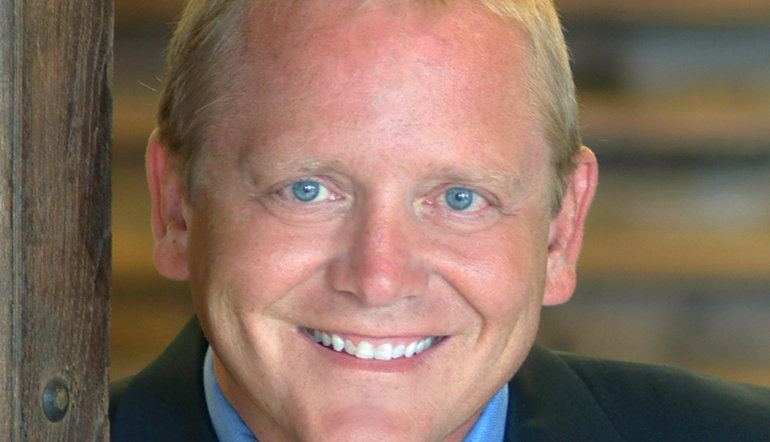 Curt Coffman brings the clear direction necessary to understand and capitalize on these realities.